What Is A Black Light Party? Black lights are simply fluorescent lamps coated to filter out visible light, allowing through only long wave ultraviolet light. When such lights are deployed in a dark room, the room remains dark but the ultraviolet light reflects off of anything white or fluorescent, making these items pop with unexpected brilliance and giving your room a fun, futuristic atmosphere. 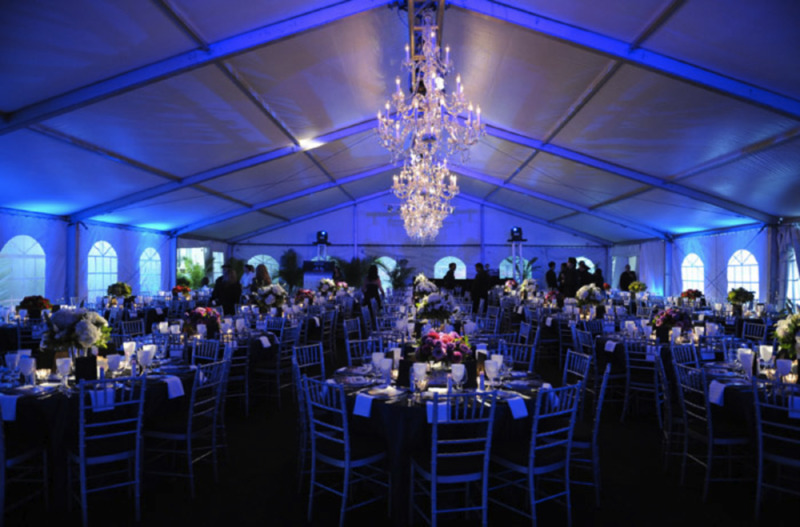 Hosting or attending a great party with black lighting is an experience you likely won’t forget. 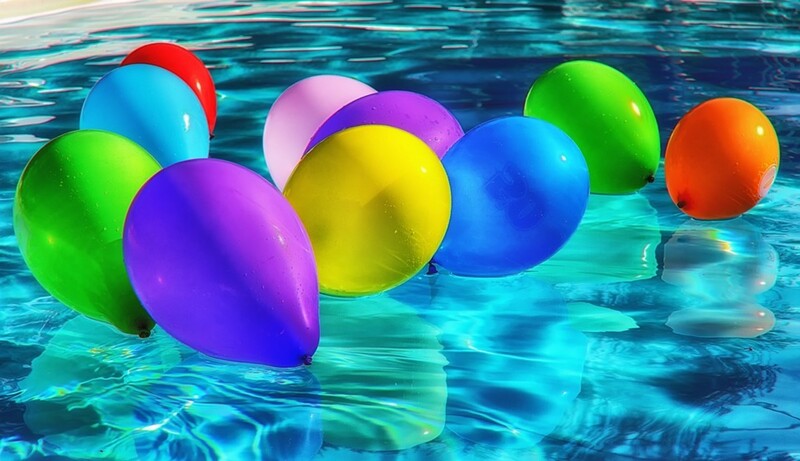 Whether it is a family party—painting the walls and playing twister—or dancing all night with glow-stick-in-hand, having the right supplies and decorations makes all the difference. In this article I’ll explain why black light parties are such a thrill. 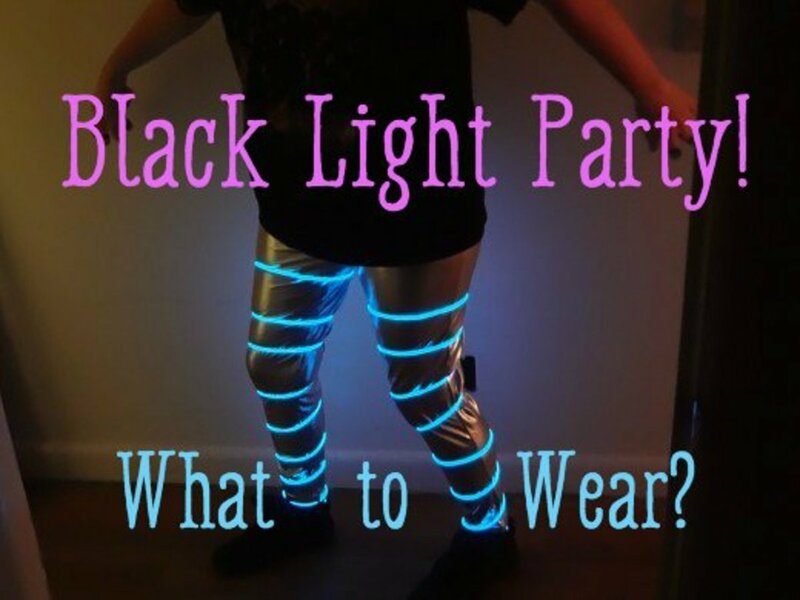 I’ll also offer some vital tips and recommend some essential black light party supplies. So cut the lights, snap the glow sticks and lets get to it! It’s unexpected. It’s unconventional. 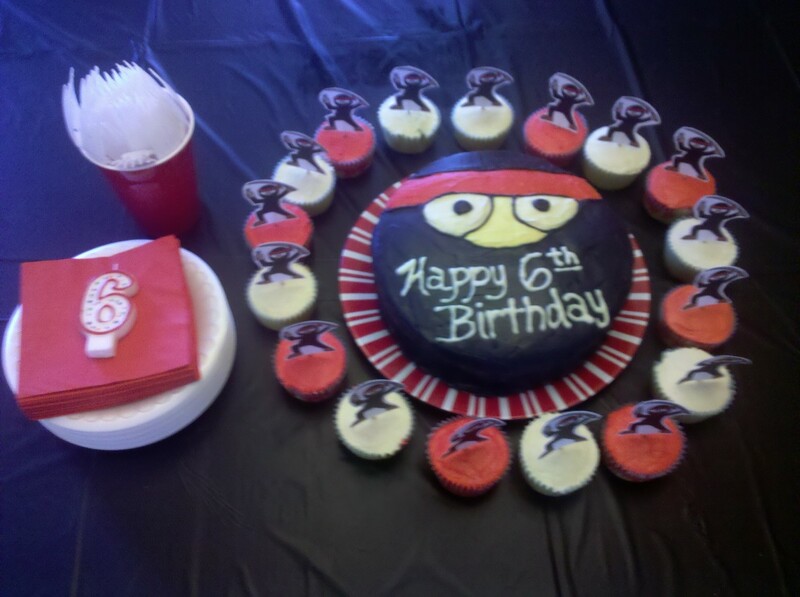 It can be a fun setting for your preteen's birthday party, or to shake things up the next time you want to invite some adult friends and do something a little different. In any case, a well organized black light party with proper supplies takes any affair and turns into an unforgettable celebration that dazzles the senses like nothing else. White and fluorescent colored objects glow like fireworks in the night. Shimmering teeth, glowing drinks, radiating faces—a black light party has a spirit like no other. Your guests will remember it, no matter their age! Any space can be made into a black light party space with a few minor adjustments. First, make the space completely dark so the only sources of light are black lights or glow sticks. If windows are present, use aluminum foil, instead of dark fabric, to block out light by pressing the foil directly onto the glass and shaping it with your hand around the window frame. Avoid unwanted light from the entry by hanging dark sheets or heavy fabric in front of the door to block any incoming light. Take the party throughout the house by setting the mood in the washroom, too. For the washroom, if incandescent light fixtures are present, replace the bulbs with filter coated incandescent black light bulbs and leave the fixture removed. If fluorescent tubes are present, replace them all with just one black light tube. If the lights can’t be replaced, another option is to leave them off and spray the walls with glow stick paint. Most glow sticks are clearly marked as nontoxic and water-based, making them easy to wash off with soap and water. Simply break open glow sticks and splash their contents on the walls. The liquid will still glow just as if it were in the stick, lighting up a room or stall with a neon glow. Just remember the process will need to be repeated every few hours as the glow stick liquid looses is brilliance. 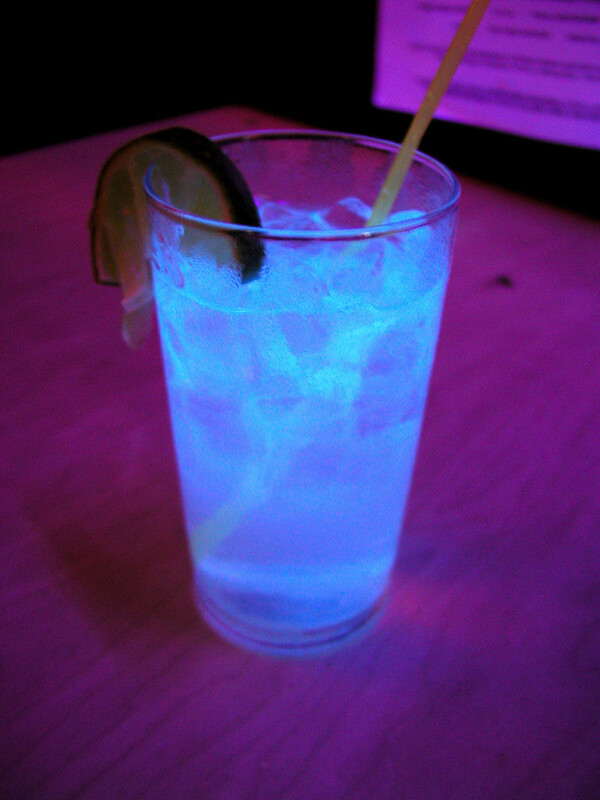 A great and unexpected way to enhance your black light party effect is to incorporate black light responsive drinks. Glow drinks are either white - milk and cream based - or clear tonic-water based drinks. With a quality black light, milks will glow many colors and tonic water glows a cool blue—this also helps partygoers to find their beverages in the dark! One of the best black light party ideas is to make all your traditional party snacks and baking glow under the lights. Whether its cake, cookies or candies, there are many white or neon colored icings that can be added to any baking snacks giving them an impressive glow and making them a sure hit as they glow under the lights. Another glow sensation is bananas. In or out of the peel, whole or sliced, bananas glow vibrant blue and are a great black light party alternative if you are searching for healthier choices. Other great black light party ideas for your preteen are black light posters as gifts or activities. These posters and the required fluorescent markers can be sourced at most dollar and party or gift shops. Have them prepared as part of the decorations or make them an exciting activity for the kids to do under the black light. Remember that the UV black light will reflect from anything white or fluorescent. 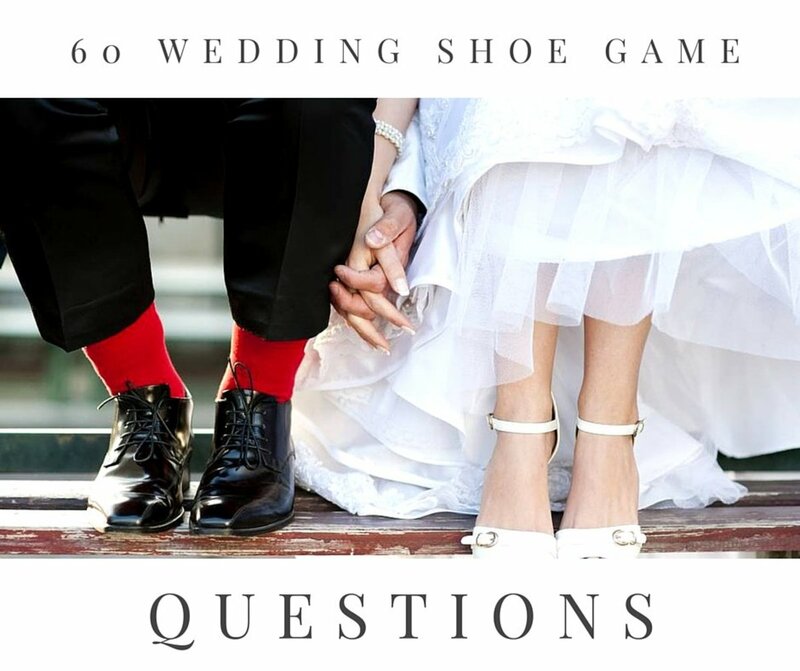 Whether that is your clothing or the decorations, you can experiment with any of these colors. Take white toothpaste, for example, and use it to accent or outline your space or make words and shapes that will glow brilliantly. Use fluorescent marking spray paint, the same stuff you see construction crews using, to paint white sheets or even clothing. You can cut pattern and shape templates from thin cardboard, spray-paint the sheets and hang them over the walls for a wild effect. Adapt any of these tested black light party ideas into your next shake up and it’ll be an experience everyone will be talking about. At the top of the list of best black light party supplies is always the black light itself. 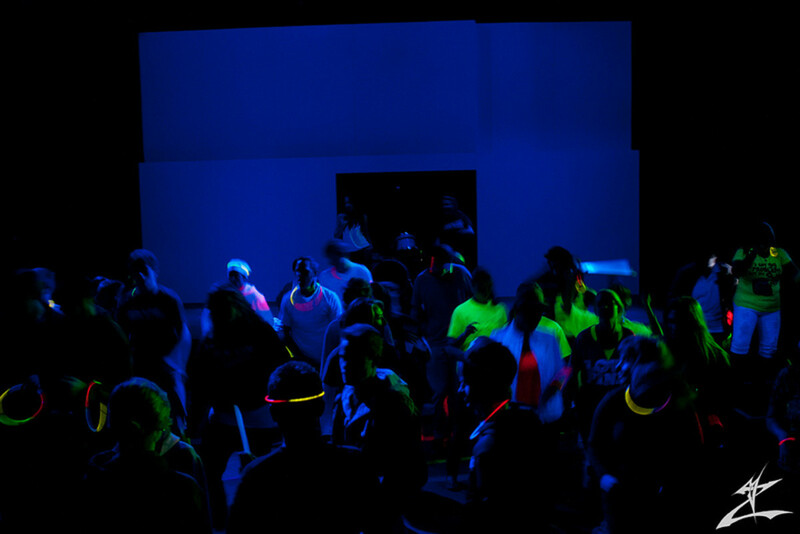 If you are hosting a black light party, proper black lights are the ultimate necessity, but not all are created equal. Consider the size of your space. There are plenty of traditional incandescent light bulbs coated with UV filter that sell for a few dollars, but they have very little effect beyond a radius of a few feet. If your intent is to light up an entire room, a proper black light fluorescent or LED tube is a must. The black light effect is directly proportional to the surface area of the bulb and the ultra violet light emitted. A long fluorescent tube or row of LEDs offer the most UV, and by far the best results. Glow sticks come in all shapes & sizes to fit all budgets. They can be basic, or as seen in the video, they can be highly advanced and expensive. 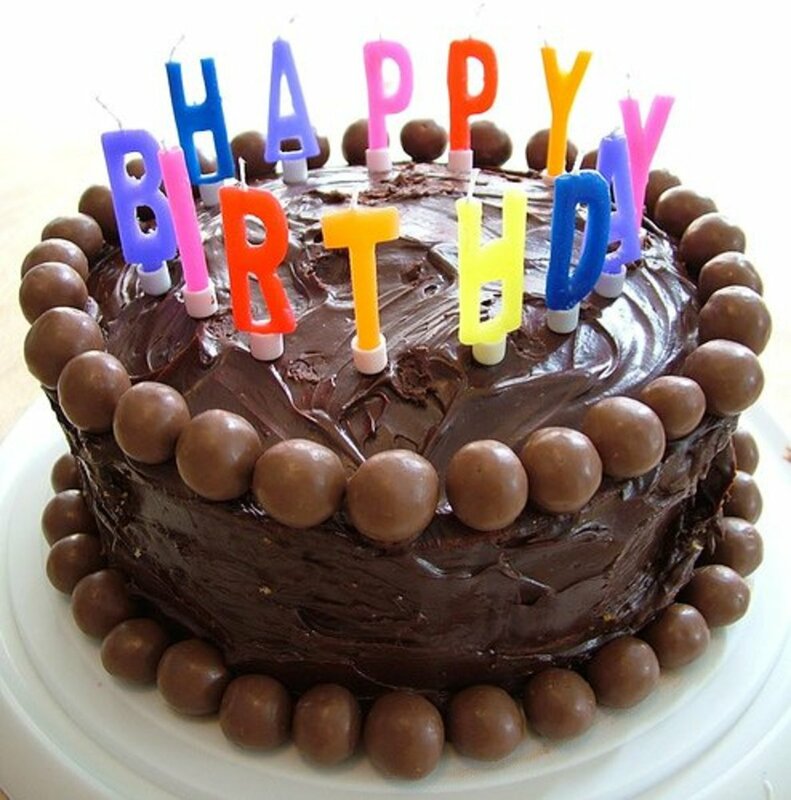 Sticking with basic, one color, four to six inch length is fine for your home party. Beyond that, the small “earring” glow lights are always a hit, especially when carried in your mouth - nobody knows until you speak or smile and then the neon color of your choice pours out of your mouth creating the most amazing effect. These tiny sticks can also be used in your hair, jewelry or attached anywhere on your body. There are also the glow stick bracelets. The ability to connect these to loop around any part of your body always makes these a hit. Lastly, a bonus to buying a box of glow sticks is that when the party ends, any remaining unused glow sticks can be saved and put into your vehicle or anywhere - ready to be used as emergency lighting. When hosting, black light paint splattered across the walls and ceiling of your space completes the black light party effect. You can either have the room prepared beforehand or supply your guests with black light paint and give them the chance to paint the room themselves. 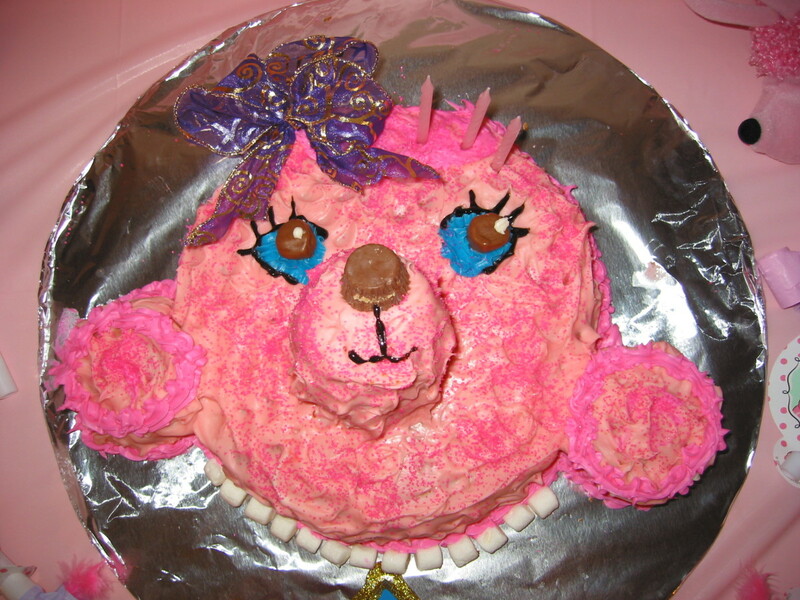 This can be especially fun as an activity during a teen or preteen party. Simply use water-based-neon or glow-in-the-dark paint and let loose, flinging the paint every which way! The younger your guests, the more enjoyment this will bring. If no such paint is available, liquid from inside glow sicks can be used as paint by simply breaking them open. This has the added bonus of glowing on its own, regardless of any black light - but will need to be reapplied every few hours. If attending, black light face and body paint takes your presence to the next level. You can go as far as you can imagine with this, from just some simple highlights on your face to covering all of your body. If your party is a dance party, body paint is essential, especially if you liken yourself to a serious dancer and want to show it off. One of the most often overlooked but best black light party supplies is my personal favorite: glow-in-the-dark nail polish. Outside of a black light setting, the polish appears as basic colors, but under black lights, the glow from your finger tips is spectacular! If you are dancing or doing any fast actions with your hands the effect is stunning and will leave everyone wondering how and where you came up with the idea. If you are hosting for your youngster, the painting of nails can be a whole other activity and it can be worn home by guests as it is just like normal nail polish having the same removal process. Lastly, if you are throwing a more adult version of the black light party and really want to create that nightclub effect, top it off with a strobe light. 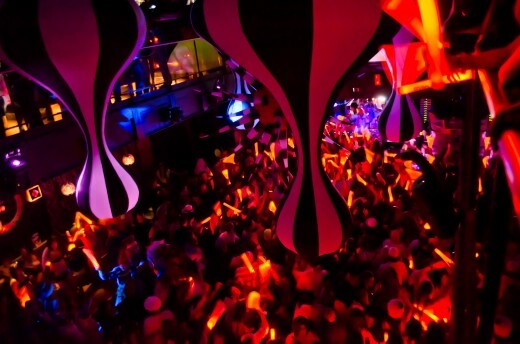 Strobe lights complete the nightclub feel and round out the black light experience. Who would your black light party be for?